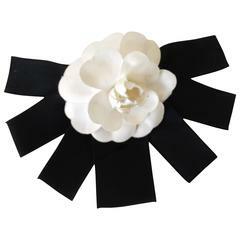 Stephen Jones For Comme Des Garcons Flower Hat Mint condition .Possibly never worn. Dark blue color in person. Made in France FINAL SALE.